How Activated Carbon Filter Can Improve Overall Indoor air quality? Indoor Air is 10 times harmful compared to outdoor air pollution, which can cause severe respiratory diseases. The term indoor air pollution means air that is contained within a building like your home, apartment, office, factory, hospital etc. 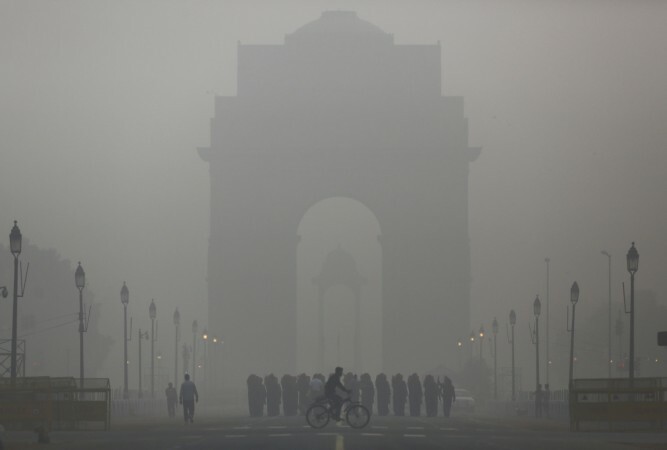 It consists of a mix between gases and solid particles that can make the air more harmful to breathe. To eradicate the pollute air and trap the foul smells you need an air purifier that comes added with an activated carbon filter. This filter holds the capability to remove and capture impurities, ensuring that you get fresh and breathable air. 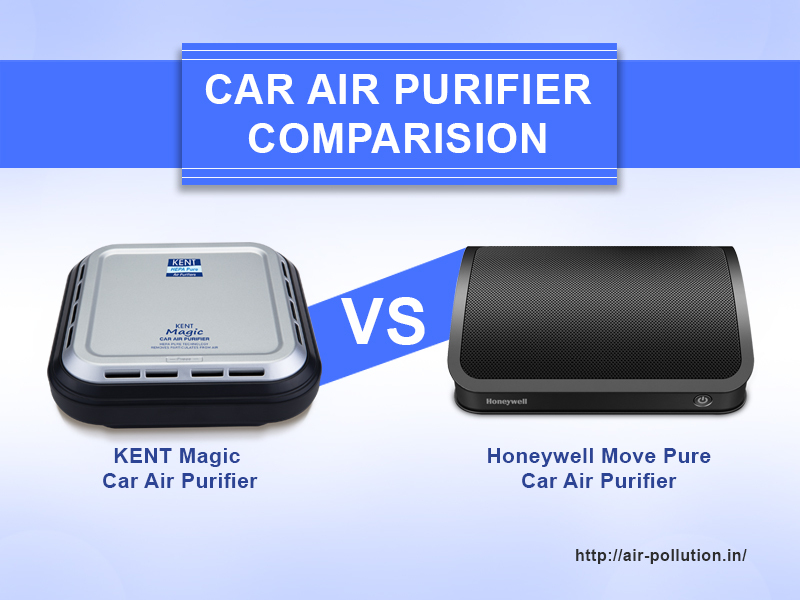 What is an activated carbon Filter in air purifier? Activated carbon is one such filter that is added in air purifier and works by a phenomenon called adsorption. The process traps bad odor inside the activated carbon and retains it. Adsorption is a distinct process that removes all the organic compounds present in the air causes them to stick to the filter. This filter is mainly used to remove hazardous compounds present in the home. How effective Activated Carbon Filter is? Using the carbon filters helps in eliminating any kind of unpleasant odors to make the indoor air fresh. Together with the HEPA filter, the activated carbon filter can trap 99.97% of small particles that are of 0.3 microns. It can also trap larger particles, especially spores and make the air germ-free. Air purifier with activated carbon filter is beneficial for those people who suffer from allergies or aggravation from impure air. Activated carbon filters added in air purification system plays a vital role in eradicating the pollute air present indoors. The filter can be used in conjunction with other filters and work towards reducing the number of impurities in your home or office. 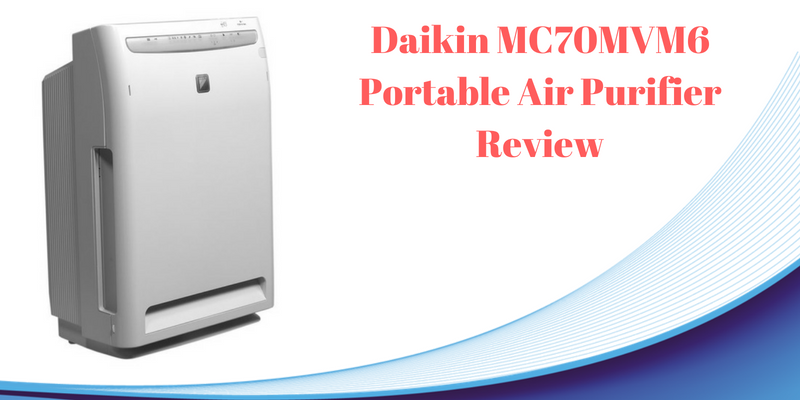 So, whenever you plan to purchase an air purifier, make sure that to check the presence of an activated carbon filter as this can remove the impurities present indoor and help you breathe clean and pure air.